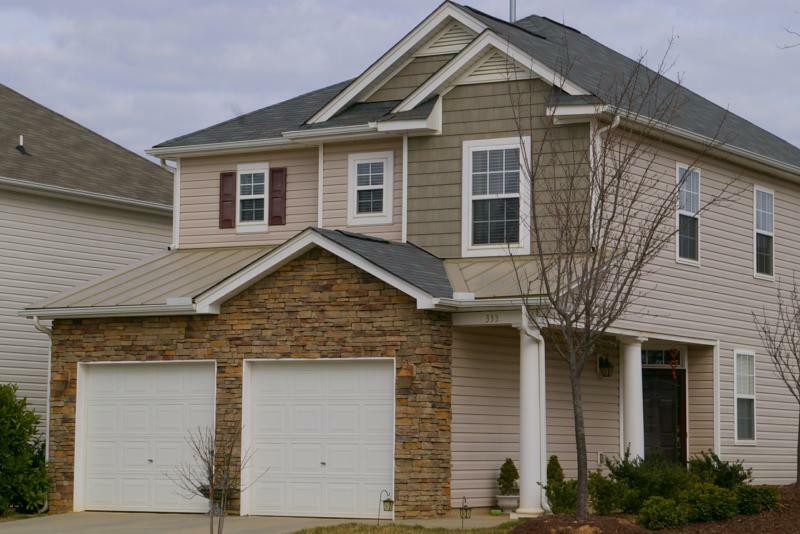 Considering building a new home in North Carolina? The types of materials used in building your new home can make a major difference in appeal, versatility, maintenance, and cost. 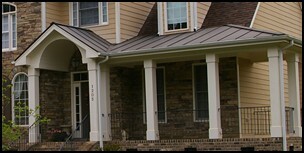 And if you are moving to NC from another area of the country, you may be surprised by your best roofing options. 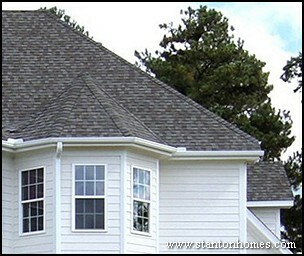 Asphalt shingles are the most common kind of roofing used today. This roofing material is durable and affordable. Asphalt shingles come in different thicknesses, and have different "year" rankings. 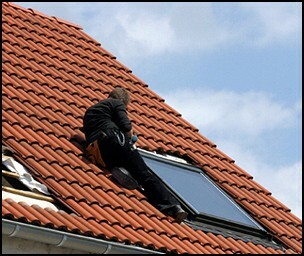 Most common are 20 year, 30 year, 40 year, or 50 year shingles. 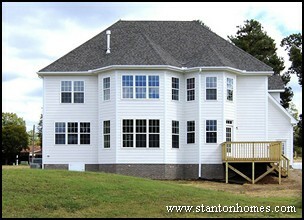 Many builders use 20 year shingles, but others install 30 year shingles. The initial savings on materials is very low, compared to the cost of replacing all the roofing, materials and labor, 33% sooner. Not only that, the longer-lasting shingles are a greener choice, because there is less waste produced over time. A clay tile roof can be overlapping or interlocking, and has a lot of fireproof and durability qualities. 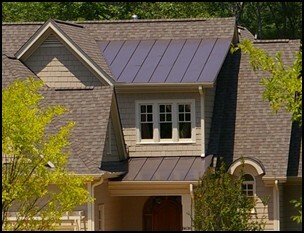 They don't absorb the sun's heat as much as other types of roofing. However, a tile roof is not as suitable for a climate in the frost zone - they are prone to breaking, and water damage can also occur. Clay tile has also become more expensive. Because clay tile it is not commonly used, material transportation costs and labor costs can be higher. However, metal roofs are low maintenance, durable, and highly resistant to fire. Metal roofs can be a great green building option - most metal roofs have at least some recycled material, and aluminum roofs can be 100% recycled.